If you've been following my Home Build posts you will have heard me mention Jamie Kay, the NZ-based online store, on more than one occasion. You may have also noticed their gorgeous banner on the side of the blog. As a friend and sponsor of The Design Chaser, I thought it was about time you were properly introduced! Owner (and the store's namesake) Jamie has always had an eye for beautiful things. Passionate about design, she studied and worked in the fashion industry before moving into the area of homewares. Naturally creative, the store allows Jamie to fuel her passion, not only by sourcing beautiful products from around the globe, but through designing her own line of jewellery, that she lovingly makes by hand in her Canterbury studio. With two little boys ages one and three, you'd be right in guessing that Jamie is a busy lady. Add to that a farm, which she and her husband run along with six staff, (we're talking 950 cows) and I'm sure like me, you'll take your hat off to her! 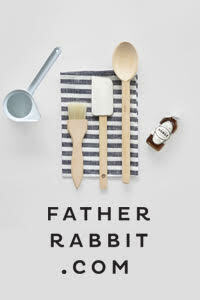 Somehow Jamie finds time to constantly source new designers, including two recent Scandinavian ones that I love. 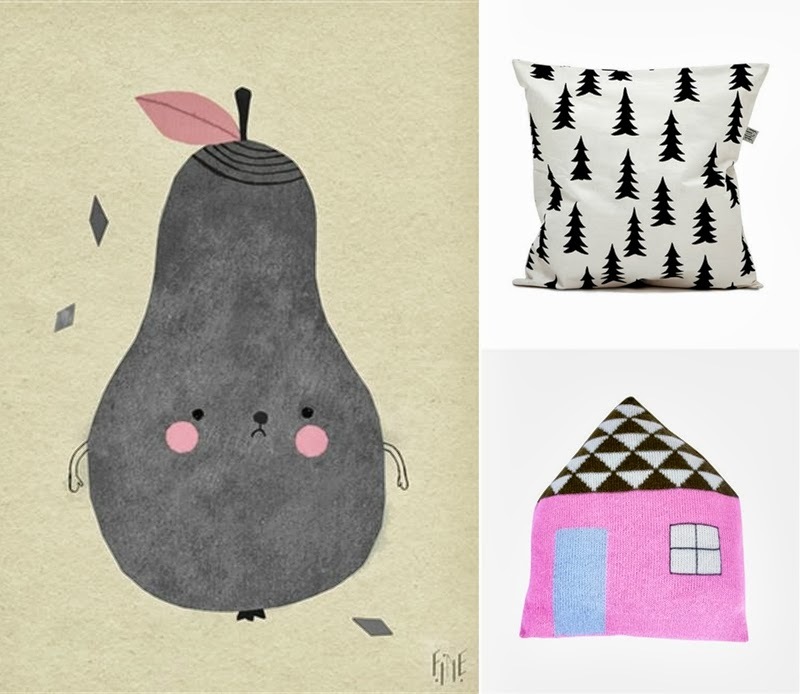 Both Fine Little Day and Luckyboysunday produce gorgeous textile ranges. Perfect for kidsrooms, their products also work well in adult spaces. I've currently got the Gran Cushion (above) in my living room and I'm not sure I want to let it go just yet! Jamie Kay also stocks a great range of felt products like this Black Felt Ball Garland (on my Muuto Dots) and the Felt Ball Ottoman above. 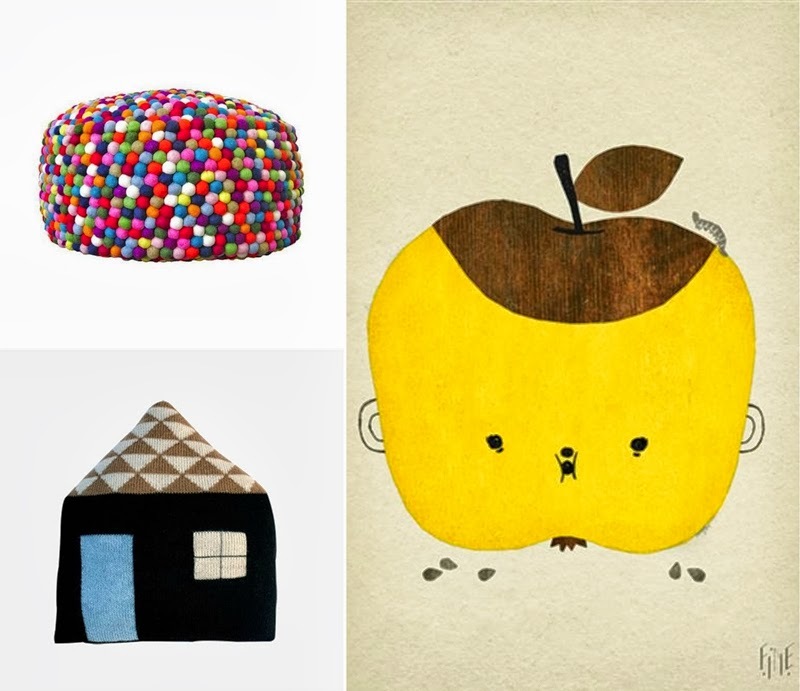 The Fine Little Day Apple and Pear prints (seen in many Scandi-style kids interiors) and the Luckyboysunday Favourite Place Pillows are super cute! 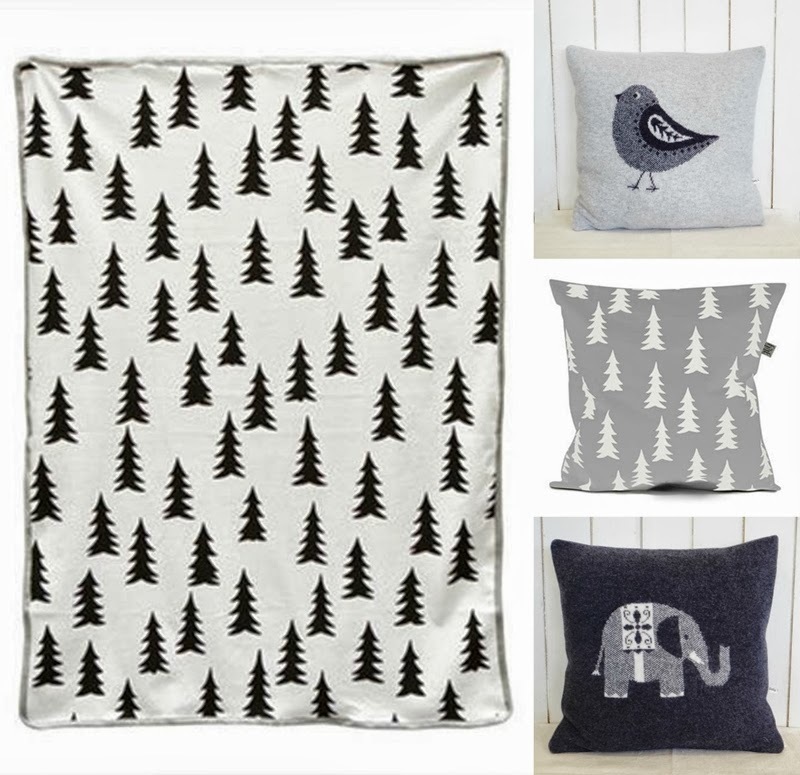 More delightful Fine Little Day designs above, with the Gran Blanket and Grey Gran Cushion Cover. The Knitted Cushions by UK-based designer Sally Nencini feature sweet animal graphics and are made from soft lambswool. 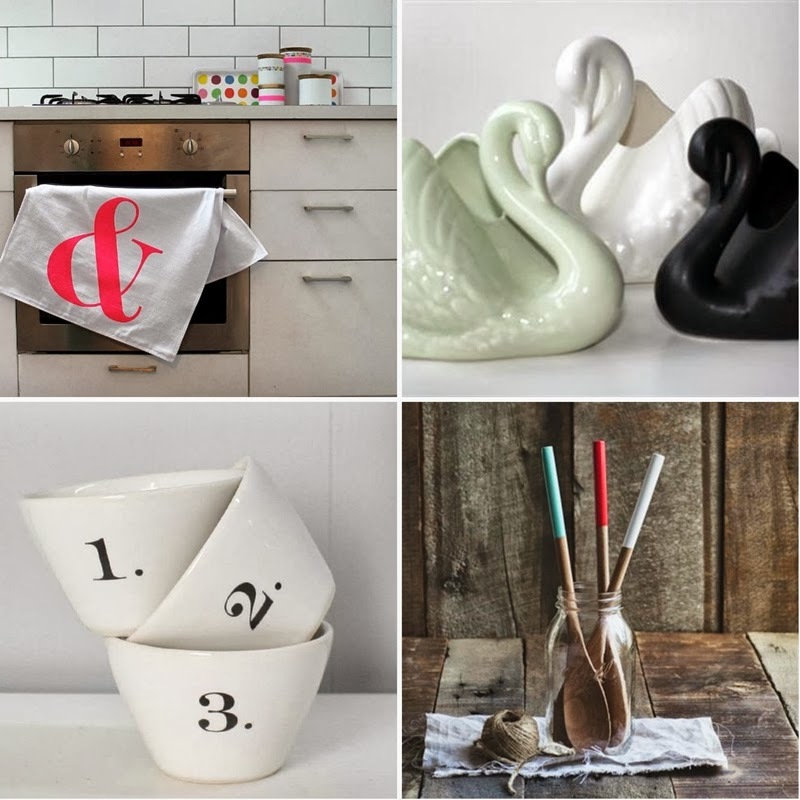 Jamie loves vintage, so you will find many classic and retro-style products in her range, such as the Crown Lynn inspired swans from Studio Ceramics. 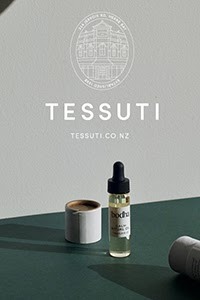 There's free shipping within NZ, so pop over to Jamie Kay and see all that's on offer, including Jamie's gorgeous collection of Jewellery. Make sure you also like the Jamie Kay Facebook page to keep up to date with new arrivals.